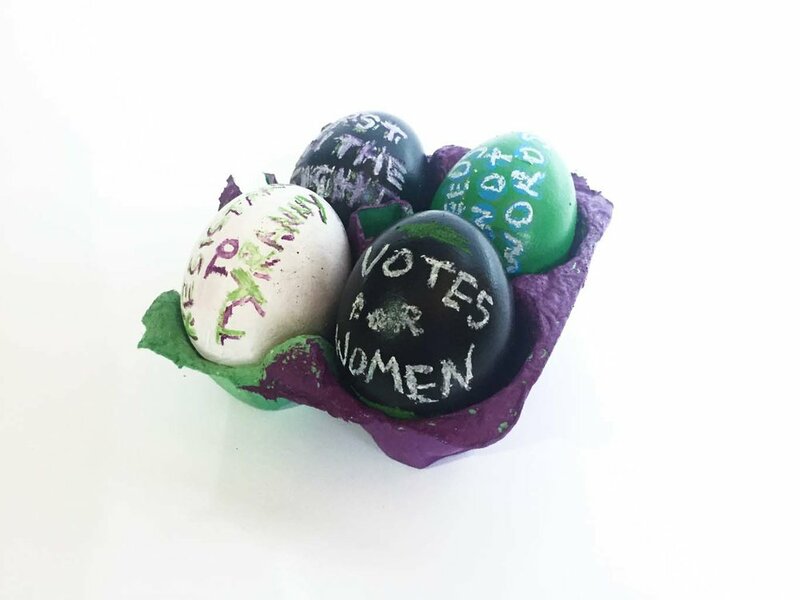 In light of the centenary of women’s suffrage and Alexandra Arts transatlantic exchange with NYC based Art 511 Mag, Anna was commissioned to write a piece titled ‘The ritualistic heritage of the suffragettes’ - this was initiated by the Pankhurst in the Park Programme, whose community locus is the same Alexandra Park where many of the suffragette’s organizing and protesting took hold. Adjacent infamous suffragette Emmeline Pankhurst’s residence. See Anna's Pankhurst in the Park 2018 video artist portrait below.